Rooftop Rodeo is a PRCA sanctioned rodeo featuring professional cowboys and cowgirls from around the world. It is the NFL of rodeo! 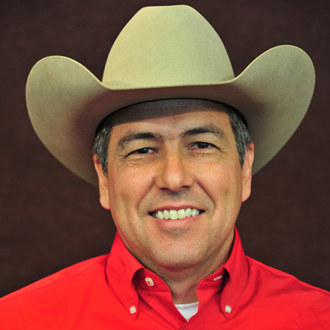 For more information on the PRCA organization visit www.prorodeo.com. 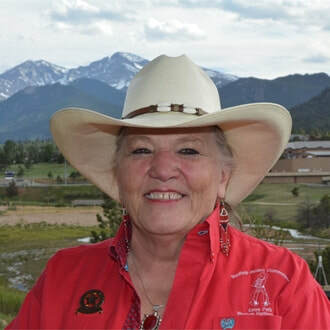 Estes Park Western Heritage, Inc. is a non-profit organization made up of volunteers from the local Estes Park community. They are the "boots on the ground" folks that make the Rooftop Rodeo and other supported western heritage activities popular events every year. For more information on this great organization visit the links below. 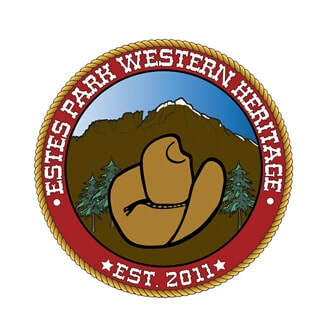 Estes Park Western Heritage, Inc. is a non-profit, service-oriented, philanthropic organization that organizes, sponsors, and hosts a variety of events and activities in support of our western traditions and culture. 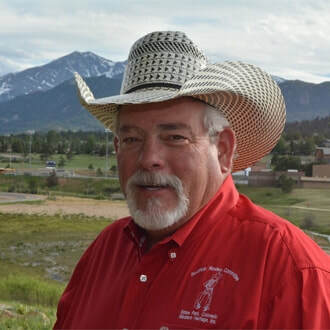 Among these is the award winning Rooftop Rodeo, held every July at the Stanley Park Fairgrounds in beautiful Estes Park, Colorado. An annual Antique & Collectibles Show, "Beat the Heat" Barrel Racing series and new in 2014, Professional Bull Riding - Pro Tour challenge round out the summer events. Proceeds also help support the annual Western Heritage Youth Scholarship and the Rooftop Rodeo Royalty program. 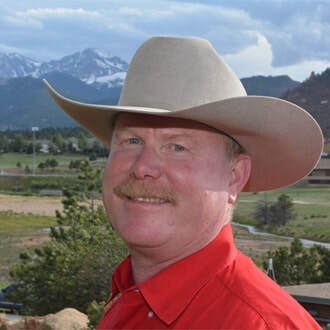 Estes Park Western Heritage, Inc. will be known for its participation in prestigious western events and for its philanthropic generosity. 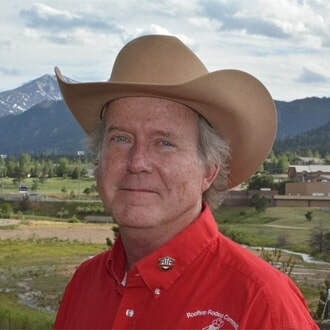 To support the Rooftop Rodeo and preserve and promote the western heritage of the Estes Valley. 5. Operate a fiscally responsible organization.